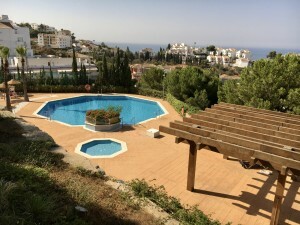 Fantastic semi-detached with sea views in La Cala de Mijas walking distances to the beach and amenities. Ground floor: Entrance hall, large living room with fireplace and access to the pool. Fully equipped kitchen, 1 toilet and 1 cellar. 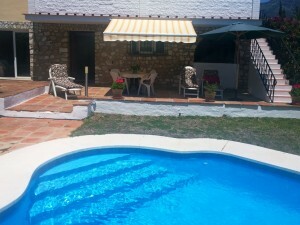 Solarium: Large terrace with sea views and barbecue area. Basement: Large garage for 2 cars and motorcycles. Large room ideal for guest bedroom, gym, games room, cinema, etc. Exterior: Large front yard with garden, pool with sea views and fountain. Pergol, side and front yard. 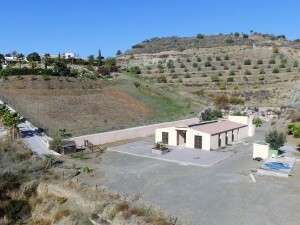 Property in excellent condition with high qualities. It has armored climalit windows, air conditioning cold heat, water deposit, saltwater pool, alarm and electric gate. Well maintained community in gated complex with communal gardens and pool. Total built size: 347,14m2. Living area: 233,64m2 more Garage: 66,30m2, Porch: 18,89m2 and Solarium: 28.31m2. 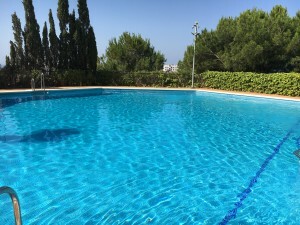 Town of La Cala: 350 mts.